All our systems are bespoke; they are not pre-boxed kits. You can select any mix of our cameras. Just phone 020 8452 0161. All systems include a highly discounted bundle, inc at least 100M cable and all the accessories for installation. When the bell is pressed your phone instantly alerts you with a "push" notification and ringing bell tone. Clicking the notification opens the app, to stream live HD video and audio from your doorstep, wherever you are in the world. 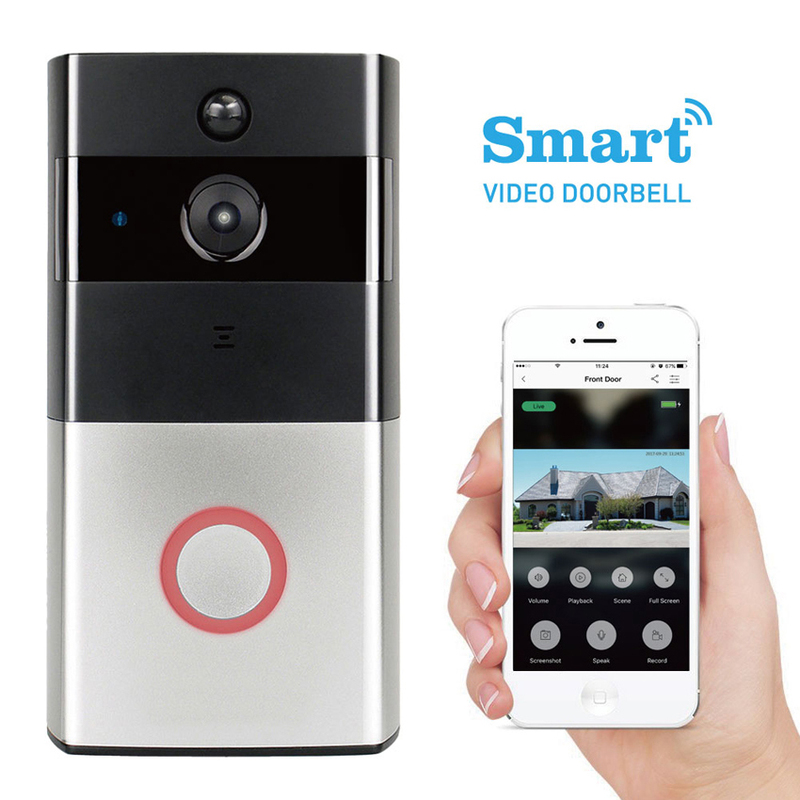 The built-in PIR motion detector sends your phone a "push" notification when there's movement at your door, even without pressing the bell. Giving instructions to a delivery person eg "put parcel behind the bins"
Not answering your door to cold callers & salesmen. Telling someone you'll be home soon, when you're running late. Alert you to potential potential intruders. 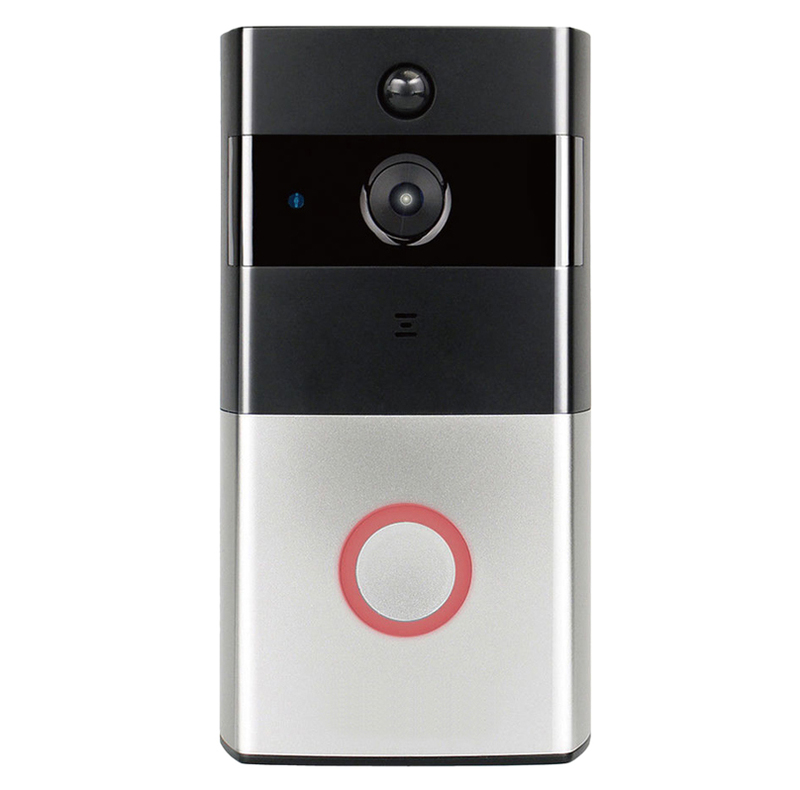 This door bell runs for about 6 months from 2 rechargeable batteries (optional extra) or can be wired directly to an existing door bell transformer. A USB charging lead is also included.